Arcon Titan FullHD Twin Tuner PVR receiver with CI + interface! 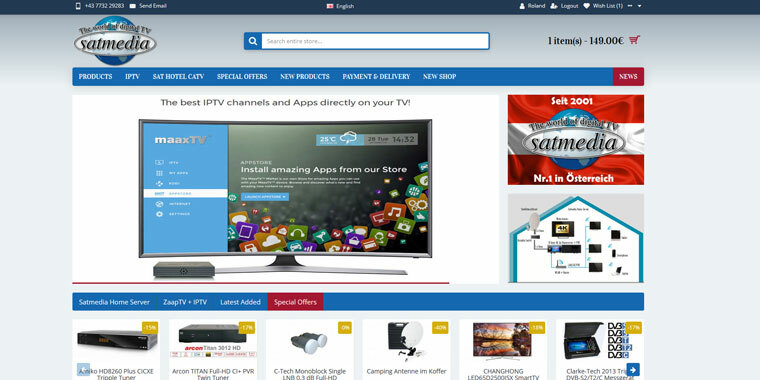 Ideal for ORF Digital and also for the new CI + PayTV generation. 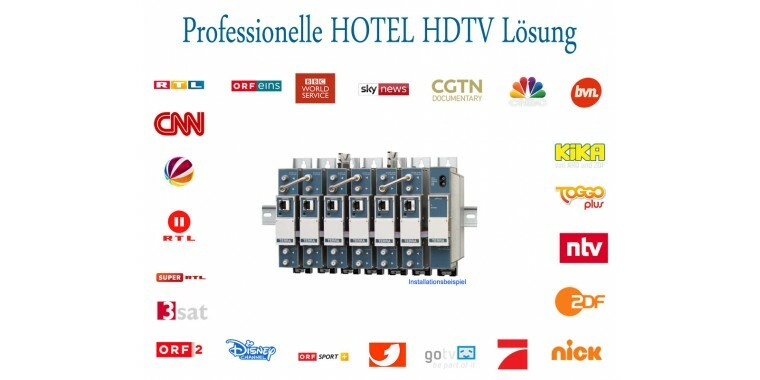 HD-Austria and Sky suitable with corresponding CI + module! HDD-Einb..